Will my Medicare Supplement cover me if I go to Florida for the winter? 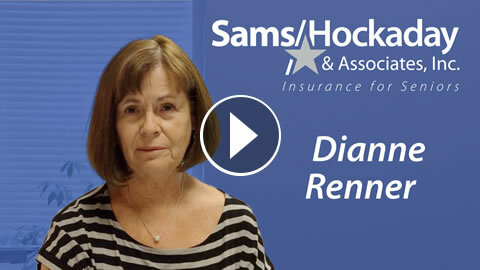 I am Dianne Renner with Sams/Hockaday & Associates. 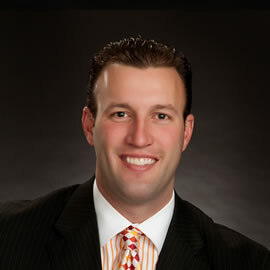 Many of my clients like to get away from the harsh winters of Illinois and winter in Arizona, Florida, or Texas. Oftentimes I am asked "Will my Medicare Supplement plan cover me in the area that I am going?" My answer to them is this - with the standardized Medicare Supplement plan, you have no restrictions. You can go to any doctor or hospital, in any area that you are in, unlike a Medicare Advantage plan which may have certain doctors that you have to go to, copays, and deductibles. 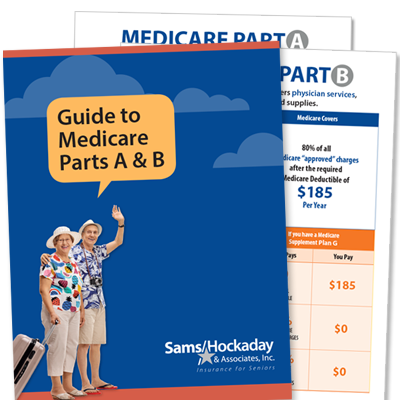 With a standardized Medicare Supplement plan there are no restrictions. You did a great job explaining every thing to us. And answering any questions we had.